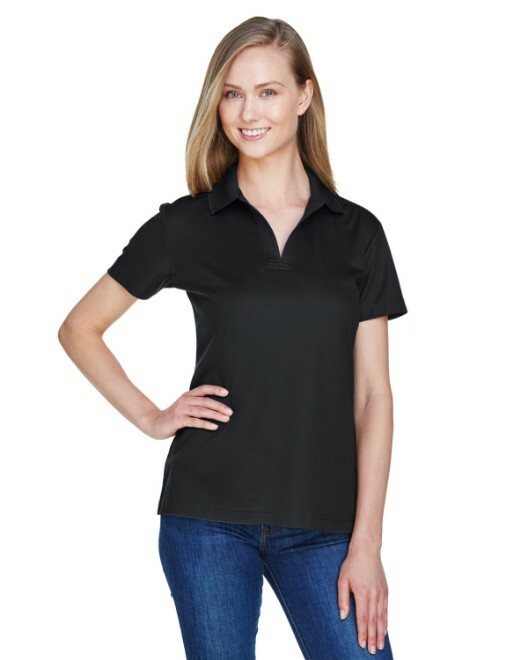 When it comes to style and comfort, the Devon & Jones Pima Pique has you covered. 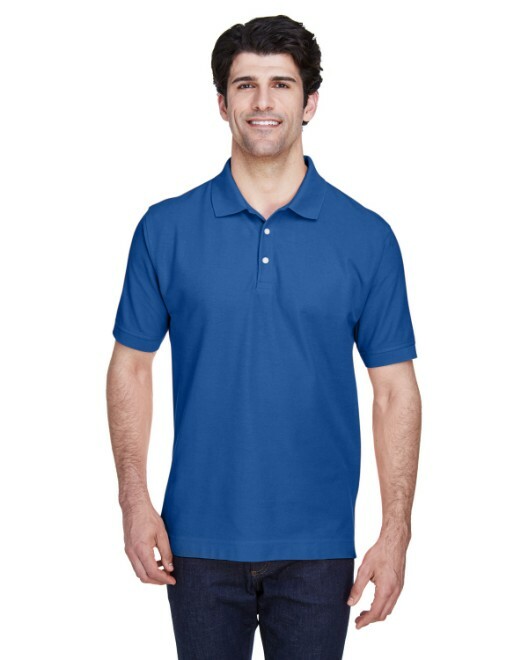 This attractive and lightweight polo is loosely form-fitting and weighs in at 6.8 ounces and is available in 22 colors. 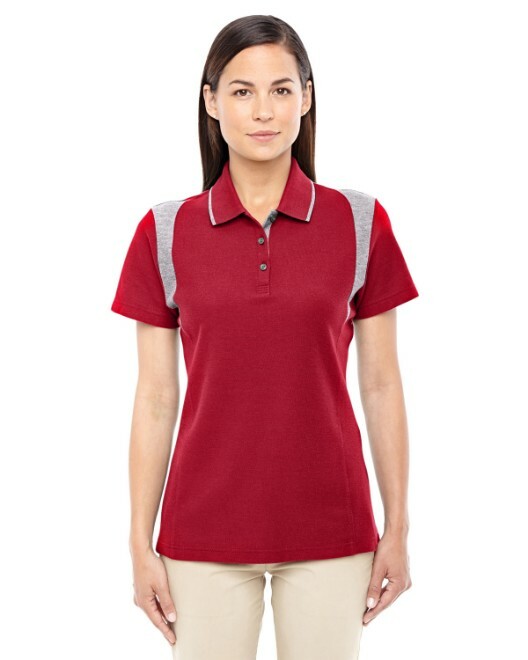 The Y-collar and the rib knit cuffs lend a delicate touch to the feminine appeal of the cut of the shirt, and the Peruvian Pima cotton is recognized for its exceptional ability to hold color and resist pilling. Additional styling is provided by the two-button placket with Dura-Pearl buttons. 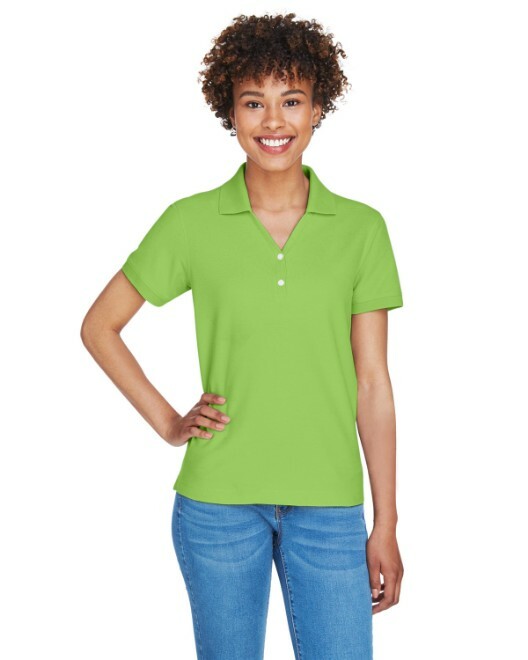 These shirts are made from 100 percent Peruvian Pima cotton, with the exception of the grey heather polo that is offered in a blend of 90 percent Peruvian Pima cotton and 10 percent polyester. 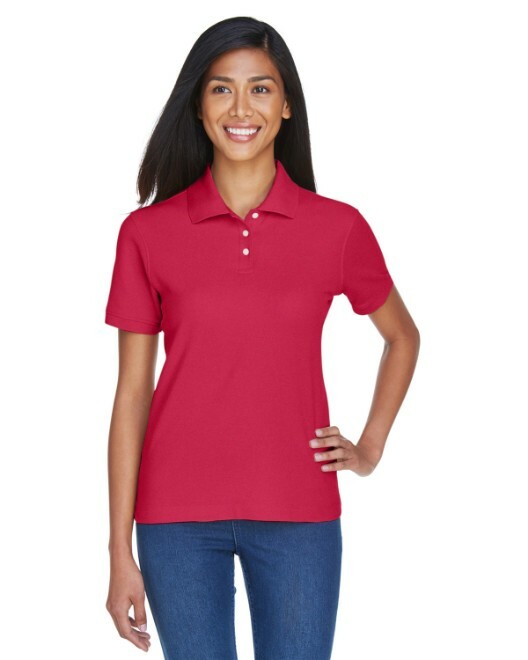 You can choose from a number of sizes for your Devon & Jones Pima Pique polo, including XS, S, M, L, XL, 2XL and 3XL.